Beautiful Ann-Marie couldn't be any more perfect. 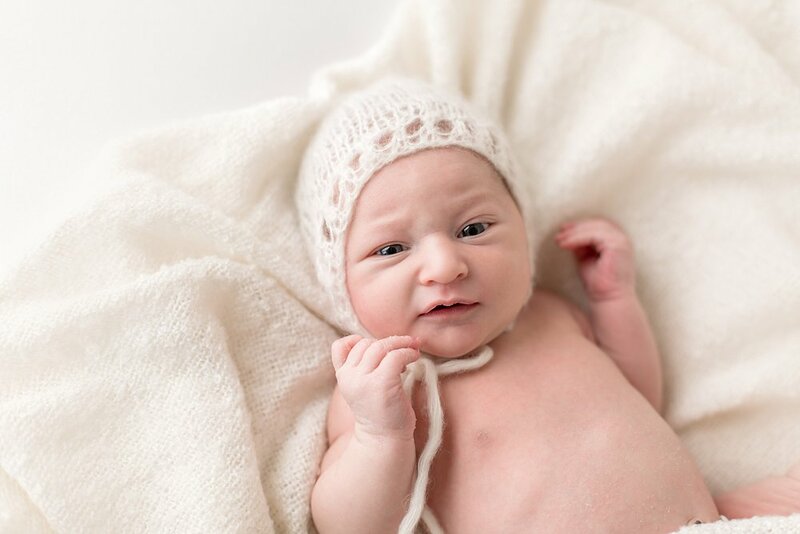 Perfect tiny fingers, pouty lips, baby rolls and all- She is such a gorgeous baby! 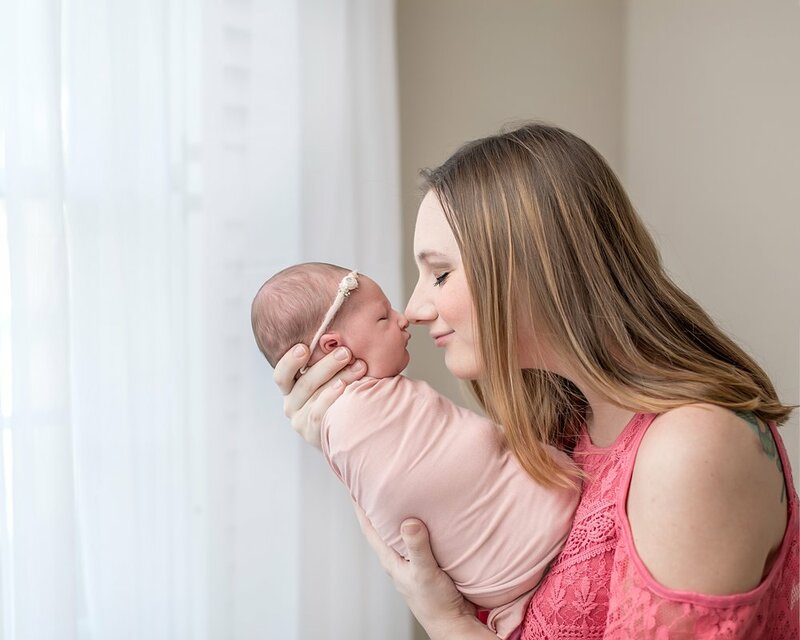 From the moment that mom and dad walked in with her, I knew- I have baby fever! I met Nichole and Deven a few weeks ago at their maternity session. Stunning momma-to-be is now stunning New Mom. It was so beautiful watching her hold, shush, cradle and feed her tiny little one- She did it all so effortlessly. It was as if she was made to be this little girl's Mommy. 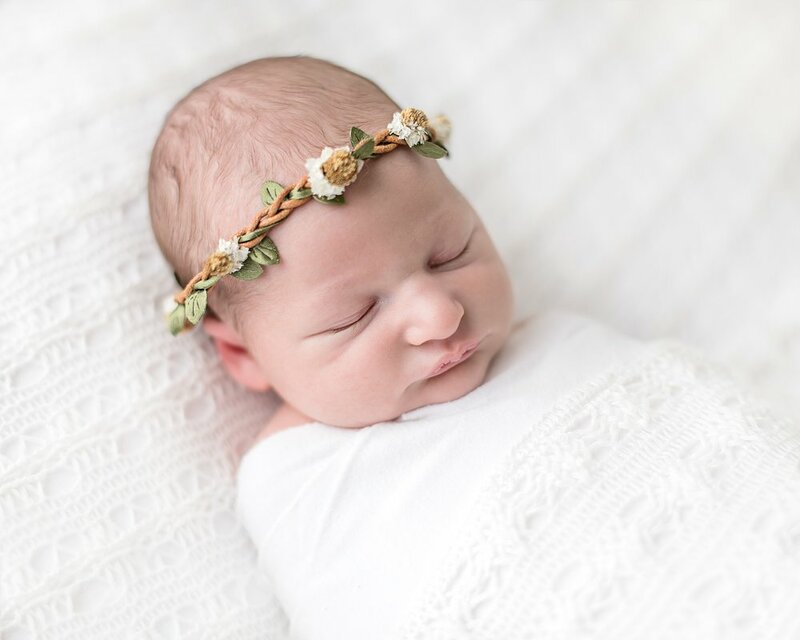 I swaddled Ann-Marie and she loved the warmth and security of the swaddle and immediately went right to sleep! 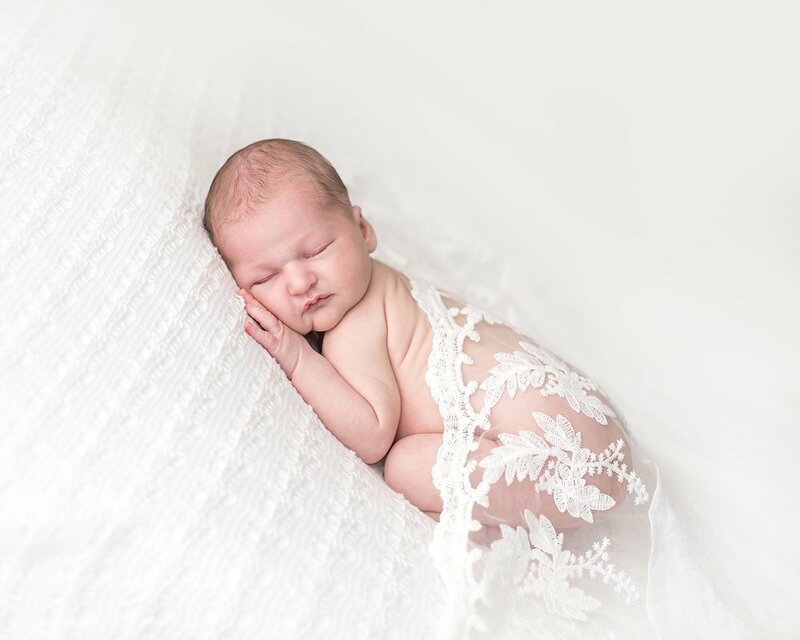 Bless this little girl, she slept through her entire newborn session! Perfect in every single way, and with bright, beautiful eyes. She is a complete joy!